Information is key to running a profitable business. 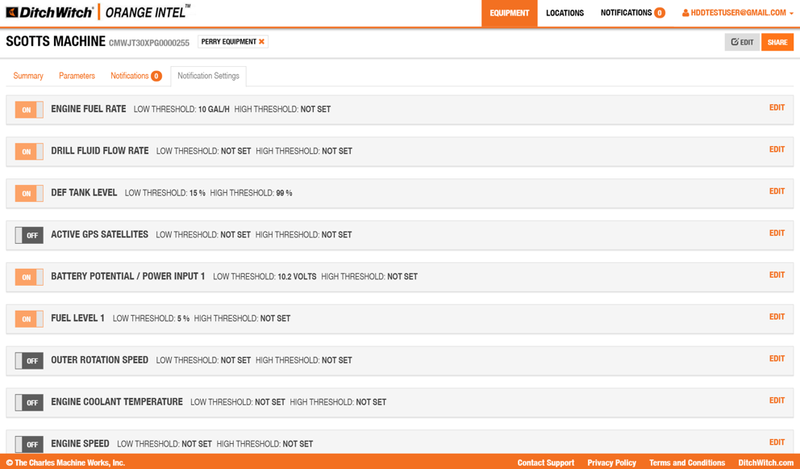 That’s why we offer Orange Intel on select Ditch Witch equipment. GET THE INFO YOU NEED TO WORK SMARTER. 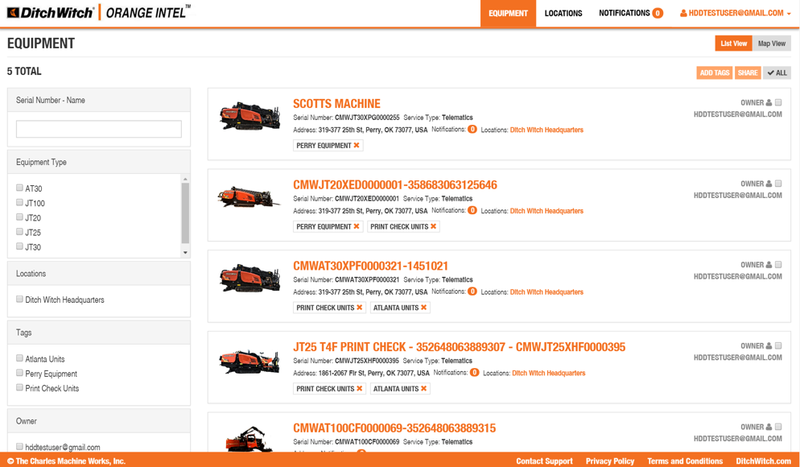 Orange Intel, available on select Ditch Witch equipment, is the best way to gather and manage up-to-date information on your fleet. This invaluable management tool offers insights into productivity, efficiency and more, allowing you to make better-informed business decisions for more profitable operations. Orange Intel delivers vital data on your equipment, keeping your fleet more productive on the jobsite and helping you make better business decisions at the office. The information Orange Intel provides helps you track productivity, so you can better plan your workload and estimate hours for new jobs. 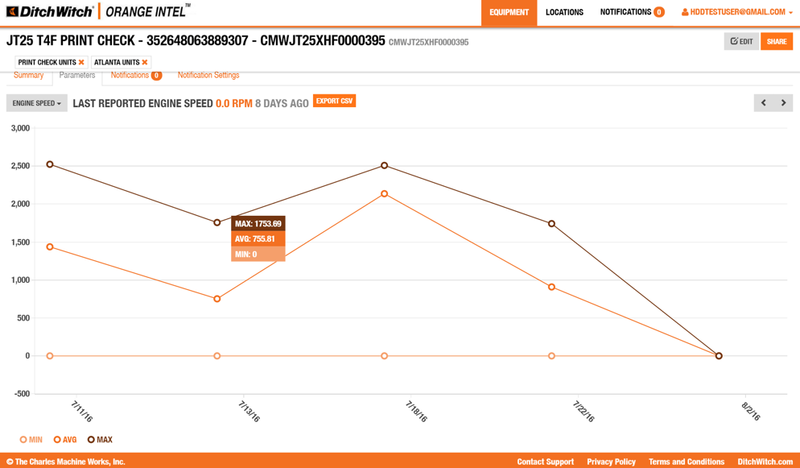 Tracking of machine hours allows you to schedule planned maintenance, so you can keep your machines running efficiently and productively year after year. 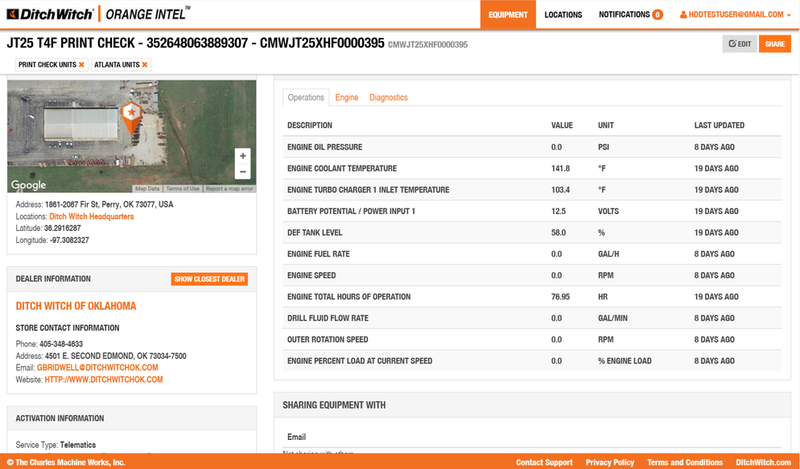 Orange Intel telematics provide valuable diagnostic information to you and your Ditch Witch dealer so you can minimize machine downtime and increase productivity. 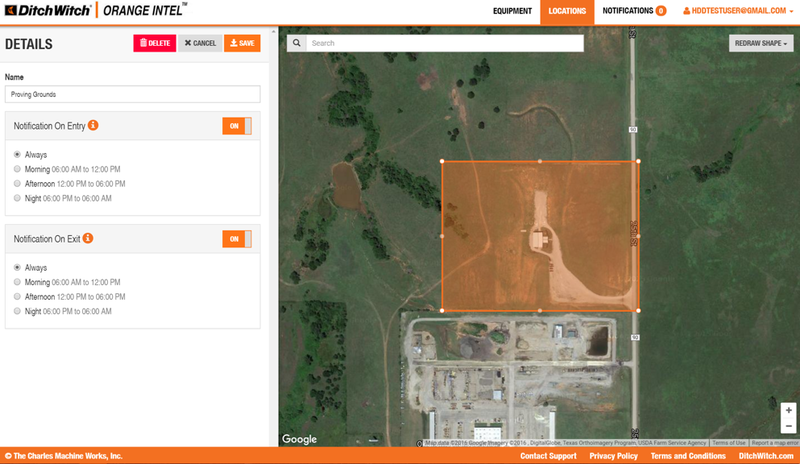 Geo-fencing, battery voltage, and operations alerts help you keep tabs on your valuable assets. 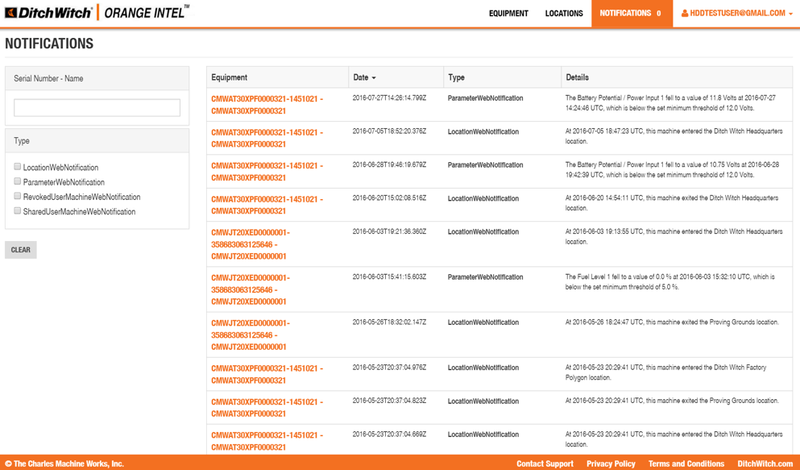 Orange Intel’s comprehensive reporting lets you track machine productivity, including working and idle hours, so you can get the most out of your crew and drills. 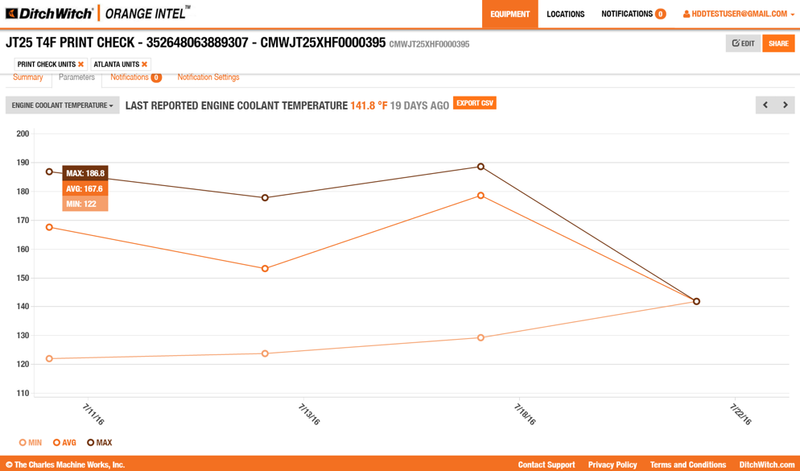 Data on every machine in your fleet is available 24/7 on your computer, tablet and smartphone. Access the info any time, anywhere. © The Charles Machine Works, Inc.